Singapore Chinatown in Chinese is "Niu Che Shui" (牛车水). "Niu Che" means bullock cart and "Shui" is water. It is located opposite Singapore People's Park Complex. There is a flyover for pedestrians to get to Singapore Chinatown from Singapore People's Park Complex. 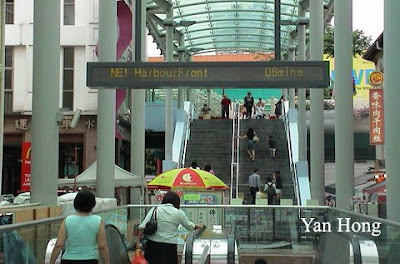 You can go to Singapore Chinatown by taking the North-East Line MRT. Alight at Chinatown Station (NE4) and exit at Pagoda Street exit. 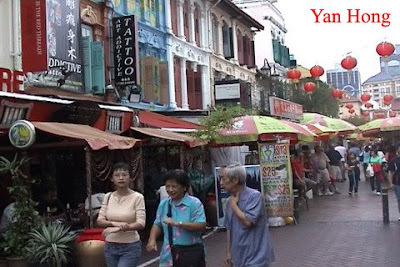 When you arrive at Singapore Chinatown, take a stroll along the streets to explore the unique shops and stalls. Check out the fascinating souvenirs and bring back your sweet memories. 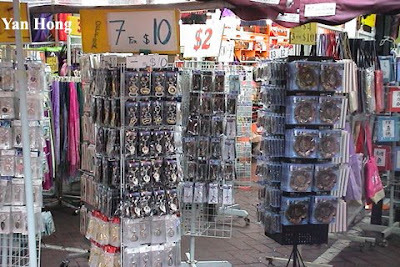 The commodities that are available in Singapore Chinatown ranging from handy crafts, handmade ornaments, electric and electronic goods, traditional and modern clothing, Chinese medicine to amazing antiques. 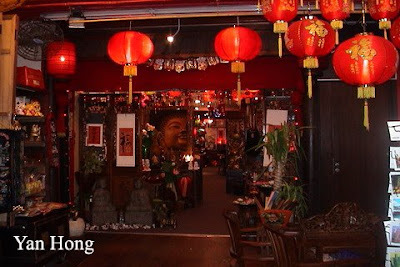 Singapore Chinatown Heritage Centre is located at 48 Pagoda Street Singapore 059207. It opens 7 days a week from 9 am to 8 pm. The admission fees are $10.00 (Singapore Currency) for adult and $6.00 for child. This is an extraordinary museum that exhibits the culture and tradition of early Chinese settlers in Singapore. There are a lot of old buildings that still well preserved for archaeologists and architects to do research. 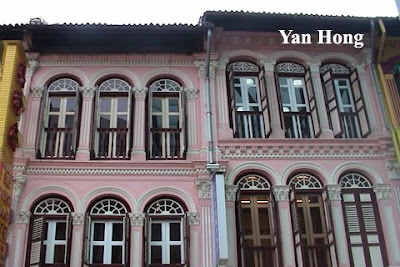 Singapore government preserves these buildings as heritage for the witness of Singapore history. 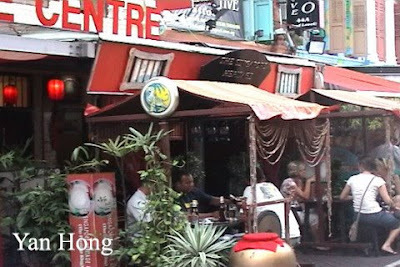 For those who are tiring of travelling and need to relax can sit back and have drinks at the cafes or bars along the streets. After shopping with full satisfaction, you can proceed to Smith Street to enjoy Singapore delicacy. Thanks for your spicypage vote! I liked your blog keep posting! see you! I will keep on posting and sharing information with my readers.